Biodynamic Research Corporation (BRC) is a professional services firm located in San Antonio, Texas. 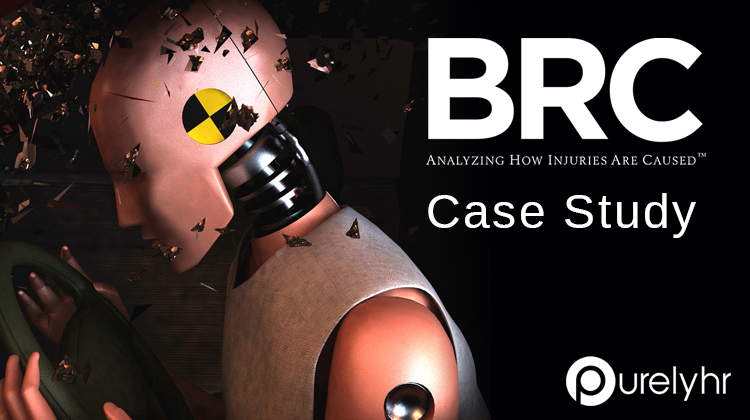 This highly intelligent team specializes in biomechanical analysis and accident reconstruction. They currently serve clients across the United States and around the world. events, and injury events involving aircraft, bicycles, motorcycles, ATVs, boats, elevators, forklifts, tractor-trailers, trains, amusement park rides, power tools and light industrial equipment. In order to understand more about the issues that the company had been experiencing in terms of Human Resource Management, we spoke with the HR team at BRC. Like many businesses, they were concerned with the level of efficiency that their attendance tracking process was offering. Without an online system to track employee absences, the firm was left with a cumbersome spreadsheet to manage attendance and process payroll. This system would cost the team valuable time, as all employee data entry necessary for PEO records was done manually. In addition to its lengthy process, it could not easily be handed off. This complex task could not be learned overnight and the risk of errors in the absence of the manager or payroll administrator was a frightening realization that something had to change. What may have been an efficient system to oversee the absences of their team in the past, was now an outdated process that could very easily be replaced and improved. Therefore, with the challenge clearly identified, it was time to find a solution to their leave management concerns. After a quick Google search, the team had discovered a handful of attendance tracking systems. 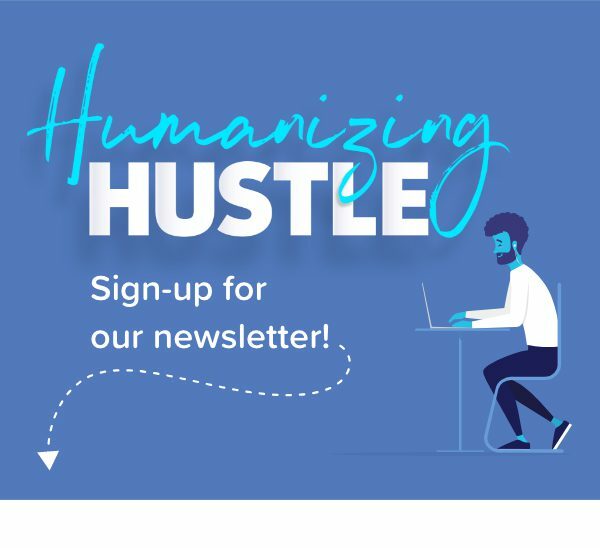 These HR systems seemed like the best solution to automate their data entry and provide a simple and secure way to access employee data. With so many systems available, they began filtering through their choices by determining certain criteria necessary for their future HRMS. First, the system had to be hosted online, easy to implement and maintain, provide functionality through email and of course was priced fairly. 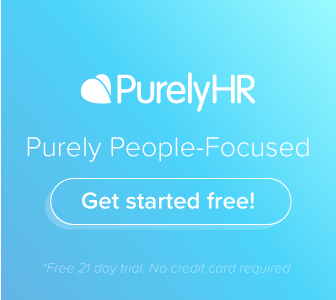 In April 2017, the BRC HR team decided to experiment with PurelyHR during a free trial. 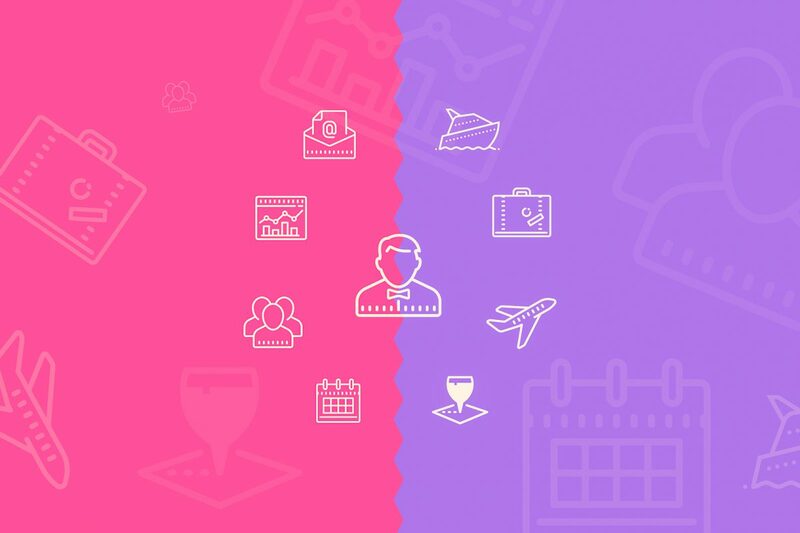 Shortly after, they understood the solution was going to bring much-needed structure to the company’s attendance management.In addition to the joys of having a streamlined process, all staff members would now have access to the information that is important to them. It only took a small amount of guidance from the support team for the implementation of the system, but during this time, the BRC team witnessed the prompt and friendly guidance that is offered by the customer success team. Knowing their software provider is always ready and willing to help them succeed is exactly what every company deserves. This allowed the team at BRC to rest assured that their data was in good hands. A process that took an average of 7-8 hours per week to manage, is now automated within a matter of minutes. The team at BRC recognizes the positive results that PurelyHR has brought to them. So much in fact, that they were happy to share their experience with you all to help similar companies looking to replace their outdated systems. 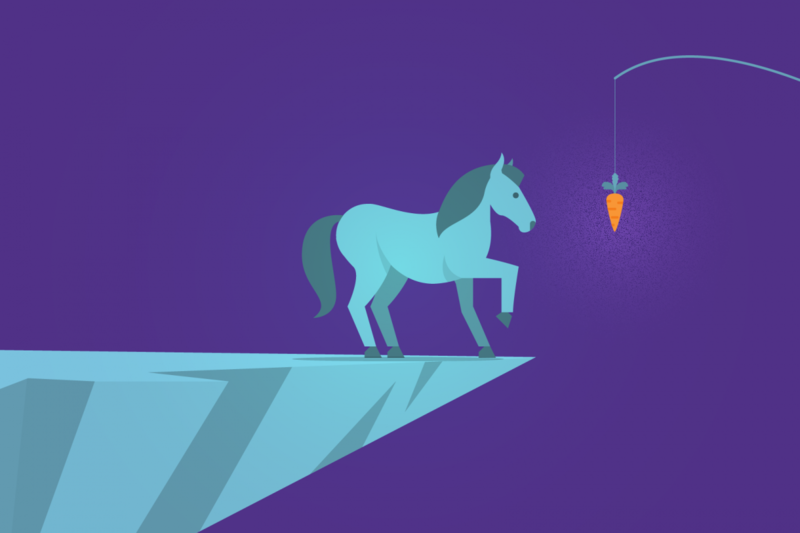 Although it may require a small investment to get started, the outcome will save you an abundance of time, money and stress from dealing with alternative systems. PurelyHR is on a mission to make offices around the world more efficient and easy to work in. When we hear success stories from our customers, we are extremely proud and grateful for the opportunity to help them succeed. This case study is a perfect example of why we are always there for our clients. 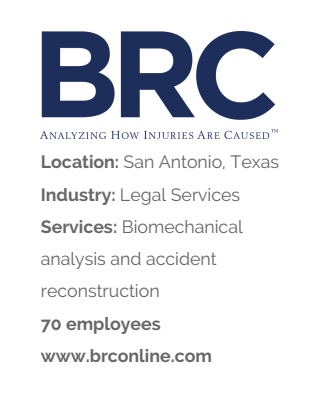 It is an honour to be able to contribute to the success of BRC as they continue to thrive by offering a myriad of professional services related to biomechanics and accident reconstruction. If you wish to see the software for yourself, get started with our free 15 day trial!